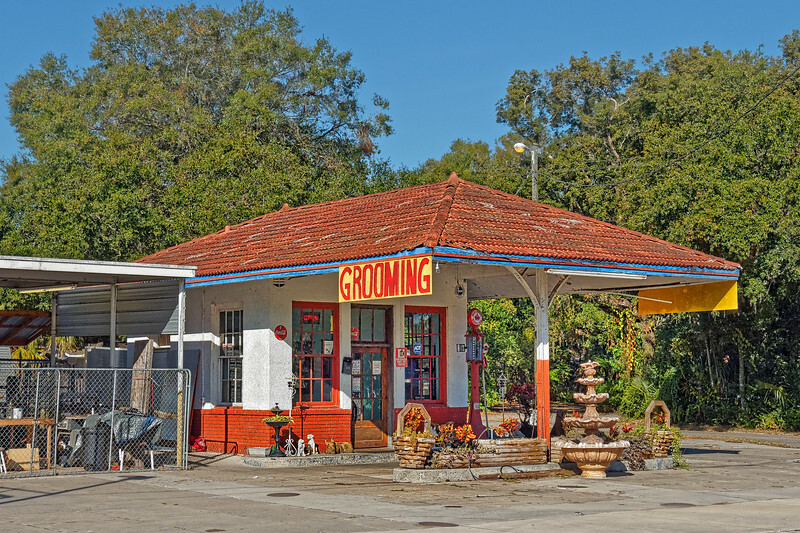 The Standard Oil Service Station (also known as the Daniel's Standard Oil Service Station) is a historic site in Plant City, Florida, United States. It was built in 1921. This property's architectural style is consistent with service stations built all over the country as automobile travel became more commonplace at the turn of the century. On September 6, 1996, it was added to the U.S. National Register of Historic Places, The station currently houses a pet store and grooming business.